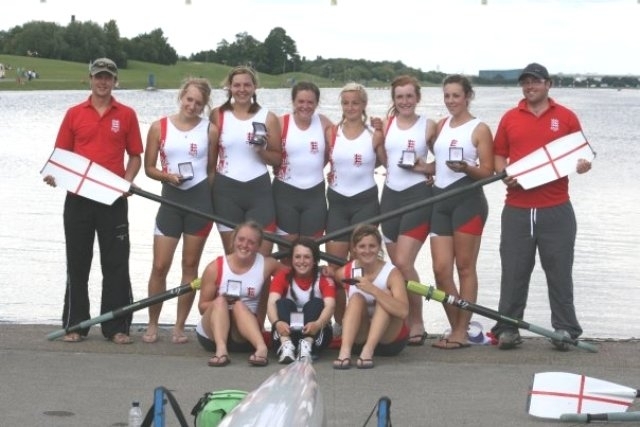 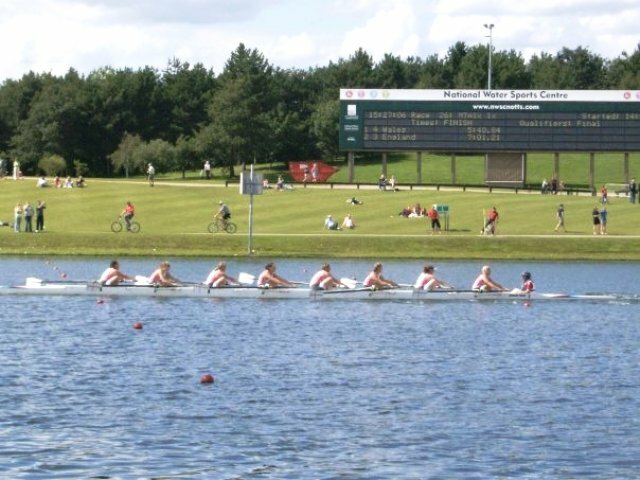 One week after winning a silver medal at the National Championships Maddy McCarthy goes one better and wins GOLD in the WJ18 8+ at the Home Countries International Regatta. 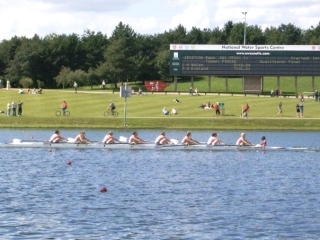 The Regatta, held at the National Watersports Centre at Nottingham, is part of the London 2012 Open Weekend supported by BP, a series of events across the country enabling access to excellence in the arts, culture and sport and celebrating three years to go until the London 2012 Olympic Games. This entry was posted in Racing News on July 25, 2009 by admin.